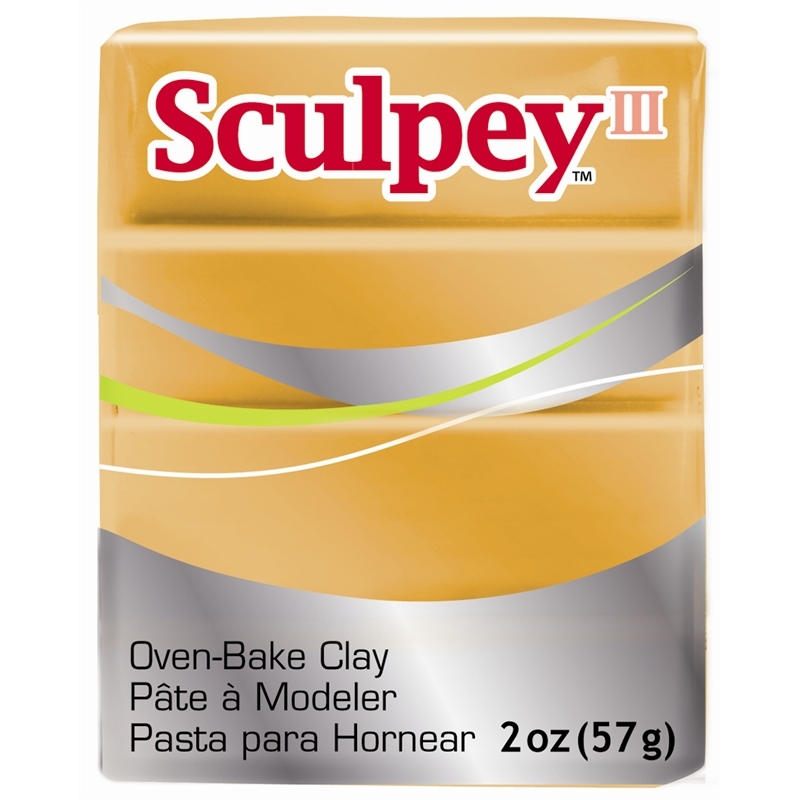 This popular oven bake clay is the perfect medium for anyone who likes to create. Maintains tooling and detailing beautifully. 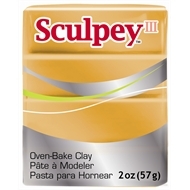 Once cured, Sculpey III bakes hard and takes on a matte, bisque type finish. It is easy to use and stays soft until you bake it. 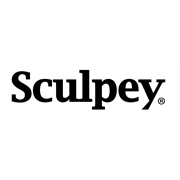 Sculpey III can be blended easily to create custom colours or special techniques. Bake at 130 degrees C for 15 minutes per 6mm of thickness. Do not microwave.